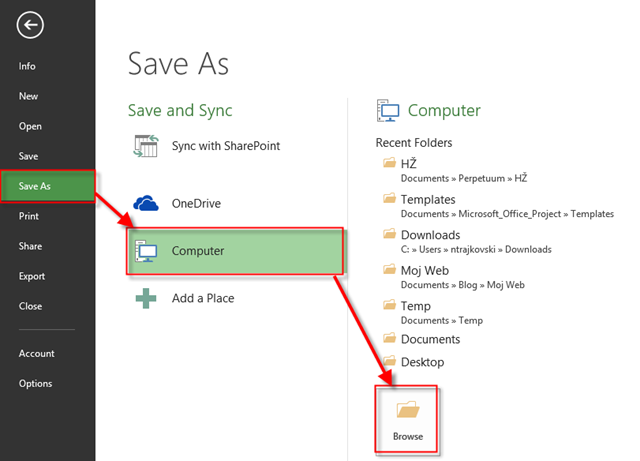 ← Bug with Inactive Tasks in MS PROJECT 2013! 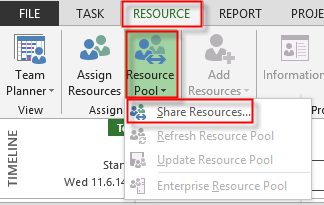 Multiple Resource Pools in Subprojects in MS PROJECT 2013! The answer is: “YES” How? I’ll show you in MS PROJECT 2013! As you can see, all Resources are there. And both Resource Pools are open! 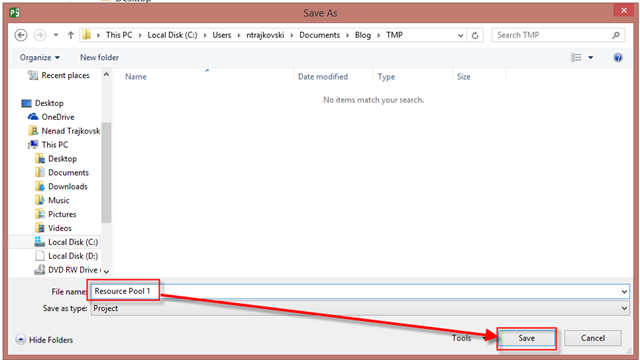 If you want to add Task to a Project4, for example, you can not use Resource from Resource Pool 1. You can not use any Resource from any Resource pool, either. And you can not assign independent Resource to that Task too! It is impossible! 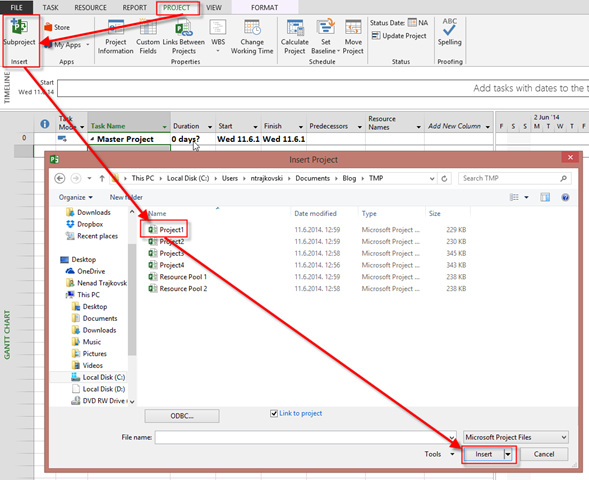 This entry was posted in MICROSOFT PROJECT, Microsoft PRoject 2010, Microsoft Project 2013, MS PROJECT 2010, PMI, PRoject Management and tagged Microsoft Project 2010, Microsoft Project 2010 - Reports, Microsoft Project 2013, Microsoft Project 2013 - Resources. Bookmark the permalink. 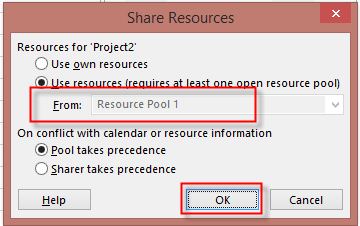 2 Responses to Multiple Resource Pools in Subprojects in MS PROJECT 2013! Nice post Nenad, clear and to the point as always.